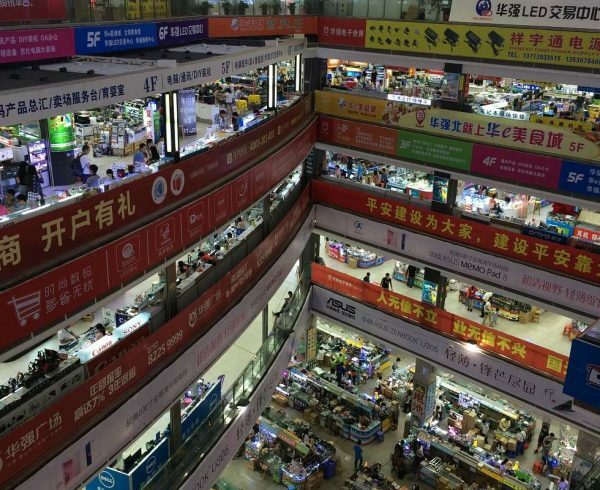 China is one of the biggest wholesale markets in the world covering all product bases. 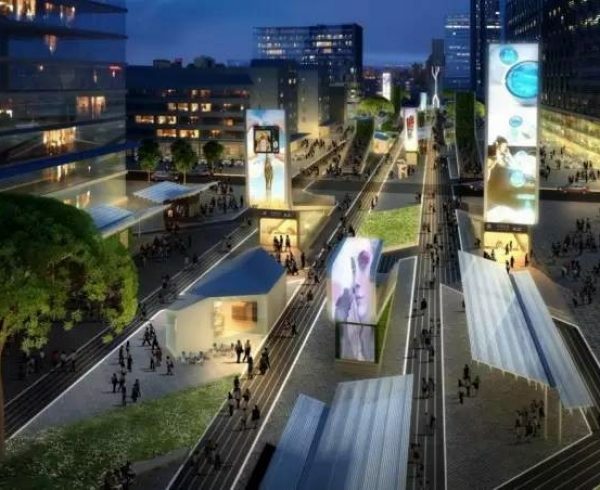 In the last two decades, China has invested and developed in to the infrastructure in order to grow the ease of business. China is the biggest manufacturer in the world when it comes to several industries, furniture being the prominent among them. If you’re sourcing products from China, it can be a really tricky job since there are so many options to choose from. How to buy wholesale from China is the the question faced by lots of people beginners who are considering to import from china and today we are going to focus on this topic and walk you through the whole process of buying direct from china. 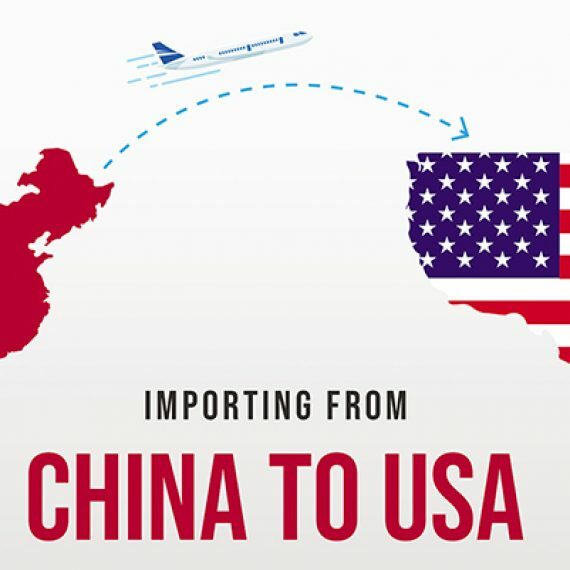 There are a lot of benefits that you can get by purchasing goods from China. You need to educate yourself with appropriate information so that you can buy directly from China without any mishaps and hurdles. Overall, product sourcing and sourcing from China is not a trivial task like it sounds to be. So how to buy direct from China? Cheap and best products: Well, who doesn’t want to buy quality products at reasonable rates?! China offers a wide range of products which you can buy for relatively very low prices, but you don’t have to comprise in terms of quality. The huge immense wholesale industry in China and inexpensive manpower used for manufacturing are the two main factors that contribute to the low prices of products that you get from China. Regardless of what type of products that you’re looking forward to buy, you will always get them for a discounted price China. If you’re buying products in bulk, then you will get them for much lower prices. Latest trending products: Since China is the manufacturing and wholesale giant of the world, almost all types of products are being available here. Any slight update in the particular trend starts here, with which you can avail those latest products directly from China. China conducts lot of trade fairs throughout the year where different manufacturers showcase and discuss their new products. By doing so, the whole market catches up with these new products, which you can also buy directly from China. It’s the biggest advantage that you can get if you buy direct from China, since you can lay your hands on the products that are still not available in other countries. Great Infrastructure: China has been developing their infrastructure exponentially which makes the business much easier. The number of highway roads, trains, and other transportation facilities have risen by leaps and bounds in the last twenty years. This phenomenon has led to the revolution in the way business is conducted in China. If you’re going to buy direct from China, the superior infrastructure helps you in getting your products shipped much faster. Not only the speed of delivery, you will also get your products much safer, thanks to the upgraded Chinese infrastructure. Trade Fairs: There are so many trade fairs and shows being conducted in China every year. If you can visit one of these shows, you can get the opportunity to find and meet suppliers with whom you can buy direct from China. You can get to know details about these suppliers. Additionally, you can interact with them and discuss your plans about buying directly from China. Canton Fair is one of the most regarded trade shows conducted in China. It is held two times a year, once in the spring and once in the autumn. 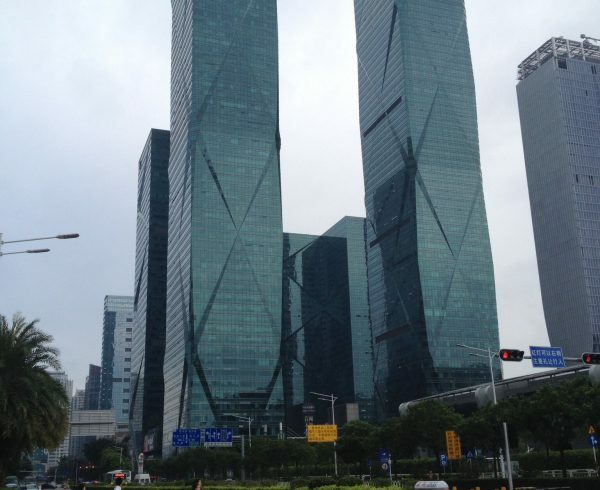 Guangzhou is the location where the Canton Fair is being held. Thousands of exhibitors gather at this event, where you can literally browse through endless product types and get to know the suppliers. Online Research: This can be a really effective way to finding suppliers that you can buy direct from China. There are innumerous sources that you can make use of, to find suppliers on the internet. Alibaba, Global source is the online supplier directory to source wholesale suppliers and factories in China. But you need to be careful while doing so, since there are some bad seeds out there, who can potentially scam you. There is also recent debates on is alibaba safe and legit because the increasing numbers of scams and frauds on the platform. 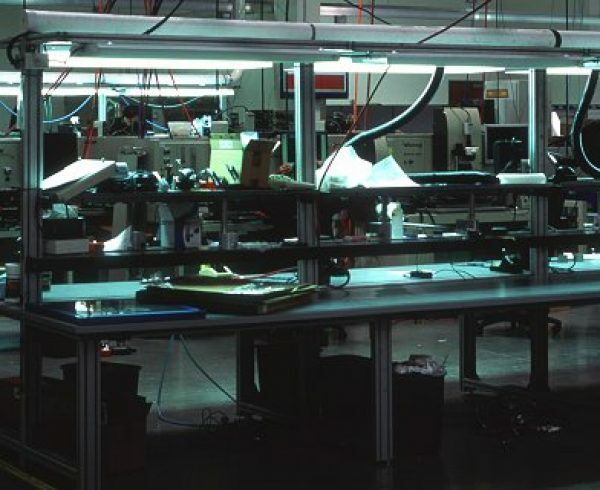 There are lots of traders and resellers on these platforms so you need to distinguish them from the real factories and wholesalers. How to use alibaba to find suppliers in China is the article that teaches such techniques that will come handy when you are using these alibaba. Don’t fall for something that sounds too good to be true. 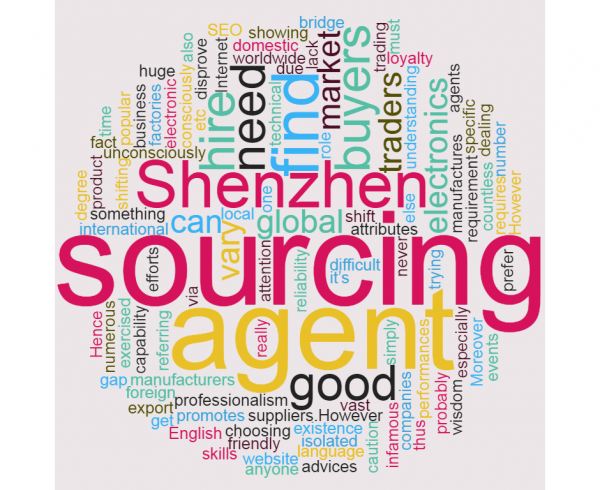 Do your due diligence while trying to find a good supplier that you can deal with, while buying directly from China. You can go to online directories, or social media business pages to search and find for potential suppliers from China. Make sure that you see some reviews about the suppliers before making an advancement. After all, reputation of a business person goes a long way. Samples: If you’re hesitant about the supplier you’ve found or if you have any suspicions about the whole process of buying from China, you can simply request a few samples from your suppliers. By doing so, you can ensure that you’re content with the products that you’re going to buy direct from China. You may be required to pay a nominal fee, which is an inexpensive to test the quality of products that you buy direct from China. If your supplier couldn’t provide you with samples, ask them about the reasons for this scenario and make a proper decision accordingly. Shipping method: The way you’re going to get your products shipped when you buy direct from China can influence a lot. Your shipping method can have a substantial impact on the money you’re going to spend for buying products directly from China. 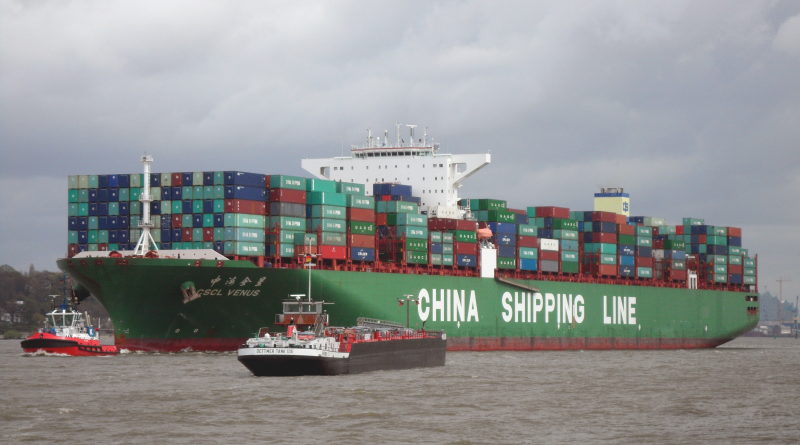 If you prefer to get your products shipped through sea way, you may save a decent chunk of money, but be aware of the fact that it takes more time through this shipping method to receive your products when you buy direct from China. If you want your products to be delivered much quicker, you can prefer other shipping methods, but they cost a bit higher than the sea ways. Discuss this aspect with your supplier and take the right decision. Plan your budget: Before buying products through a supplier from China, you need to plan your budget properly so that you don’t have to face any hassles in the process. You must include all additional charges that are involved, but not just the price of your products. If you discuss with your suppliers, they most probably will you explain you about all the charges that are involved when you buy direct from China. 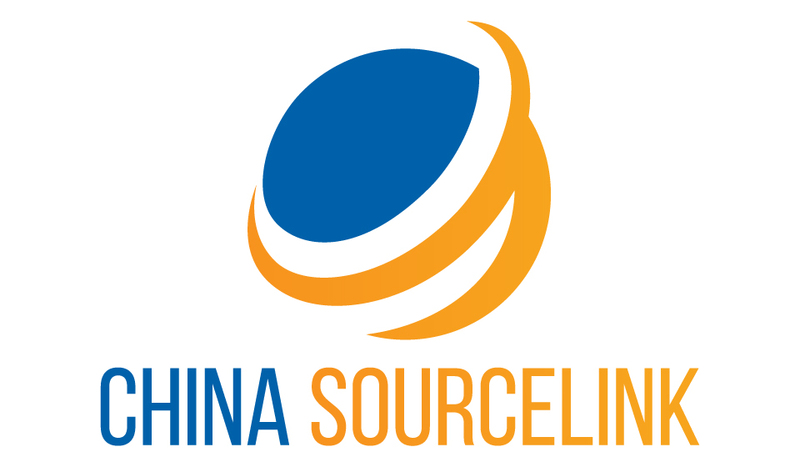 China Sourcelink is a sourcing company that helps people in doing business and buying products directly from China. The company has been around the block for quite an amount of time earning highly positive reputation from the clients. Buying products directly from China is a hectic job since you have to face hurdles such as language and cultural barriers. China Sourcelink can help you to avoid such problematic situations by doing the job for you. 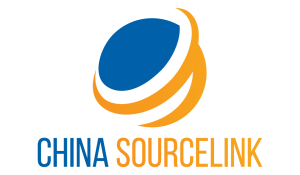 The efficient and dedicated team of China Sourcelink are here to help you buy directly from China. 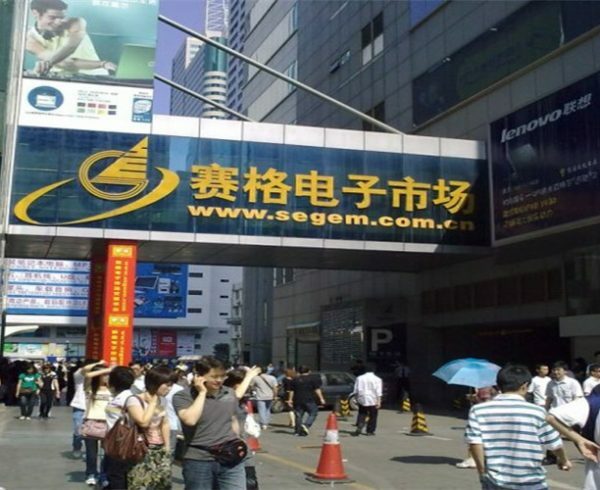 The company has been operating from both China and US with two office locations. If you’re trying to buy direct from China, the most important thing for you to do is, finding a good supplier. By doing so, you can get high quality products for reasonable prices. 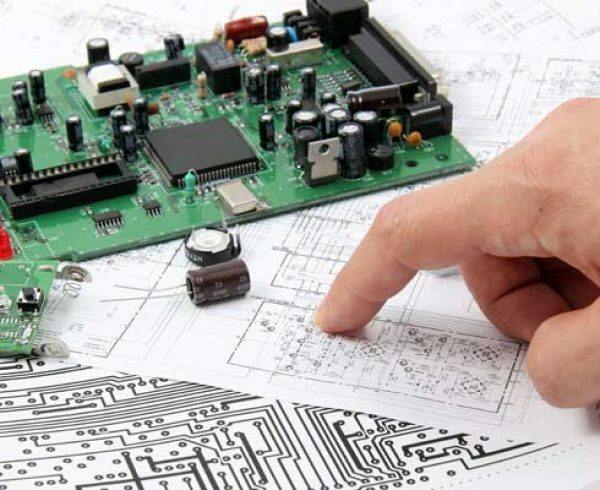 China Sourcelink has the expertise and experience in supplying products directly from China. 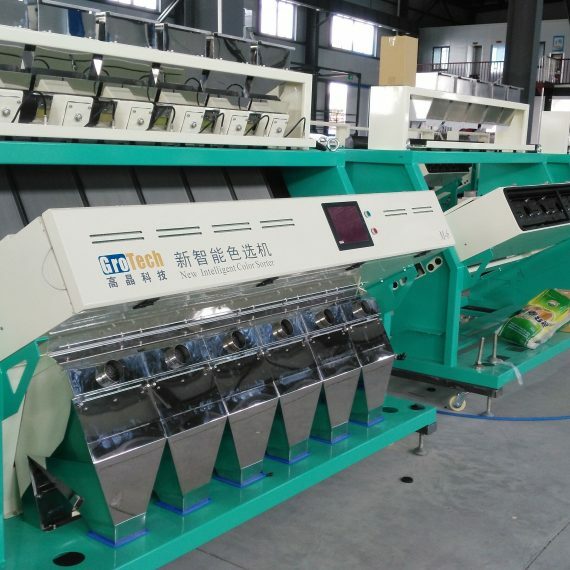 You can talk to one of the representative from China Sourcelink and get a quotation of the whole process of buying products directly from China. 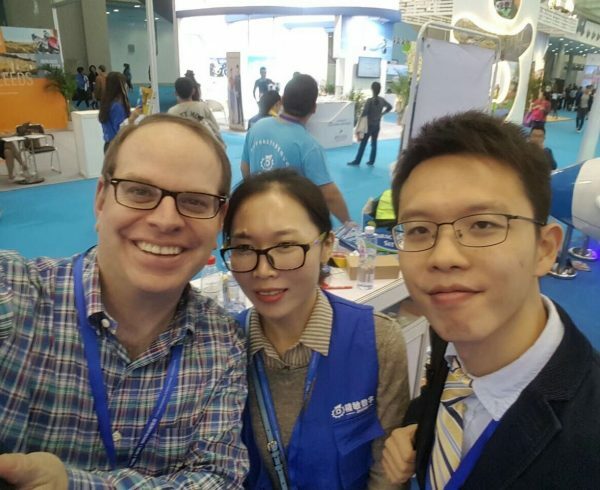 Any of your doubts or questions are happily answered by the customer service team of China Sourcelink, so make sure to say hello!